If you or someone you know is considering moving into residential aged care but are not ready to leave their home, then Home Care may be an appropriate alternative. 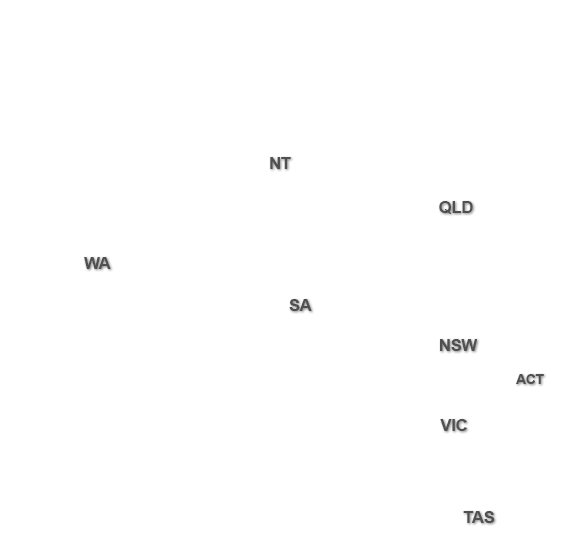 The statistics regarding the future of aged care can be astounding. If dementia were a country, it would be the world’s 18th largest economy. If dementia was a company it would exceed American giant Wal-Mart’s profits by almost US$200 billion and Exxon Mobil’s profits by almost $US300 billion. The sheer cost and growth of dementia means that, according to Alzheimer’s Australia, Australia will face a shortage of 150,000 paid and unpaid carers by 2030. 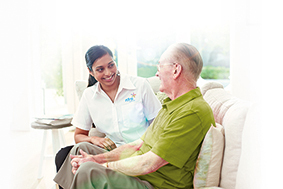 Begin your search for Home Care in Melbourne and Home Care in Victoria. 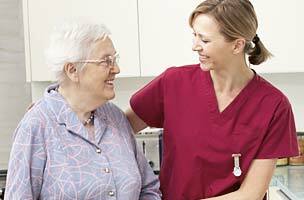 Home Care can help elderly people by providing part-time services such as housework, meal preparation and health care. 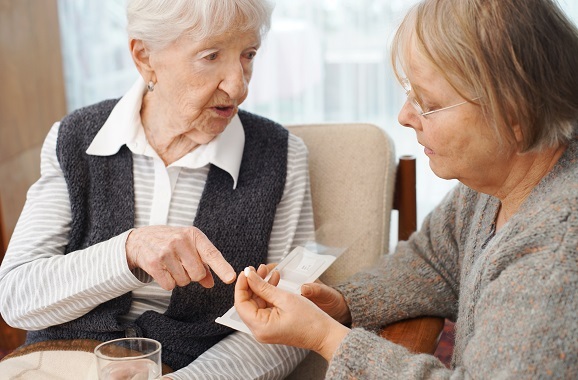 To determine to what extent of Home Care is needed, the individual needs to be assessed by an Aged Care Assessment Team (ACAT) which in most cases will be free. Aged Care is an exciting, challenging and growing industry, offering many opportunities for caring and compassionate individuals looking for a rewarding career. 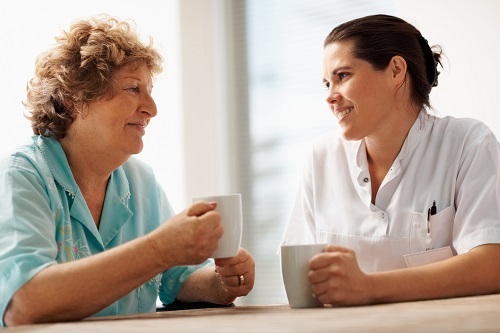 Training organisations throughout Australia offer a Certificate qualifications in aged care and home care, providing students with the skills they require for employment in the Aged Care Industry.